Sometimes brands forget that the goal is not just to capture attention but to hold it. And attention spans are short in the digital environment but long in print. For example, readers spend 27 minutes on average reading printed B2B publications – but only 50% of readers get halfway through an article online. 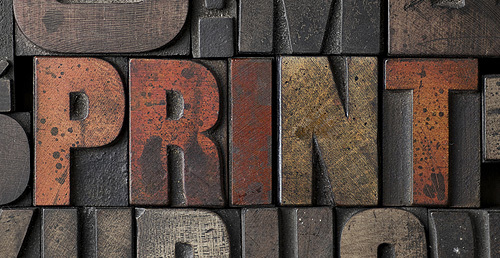 Print brings longer brand engagement. Ikea’s recent tongue-in-cheek Experience the power of a bookbook™ video shows that not only is the demand for print still high, but that a billion dollar brand believes so strongly in it too. Print is the medium most associated with quality and trust, making it the best for prospect nurturing and brand loyalty. The perception of most business leaders is that print is a quality environment that offers both permanence and implicit trust. If print is where CEO’s want to be seen when they’re interviewed, and where they go for new knowledge, out of the box thinking, and leisure-reading time, then that is where brands should be spending their marketing budget. Print has power. ..and it is time to power up! 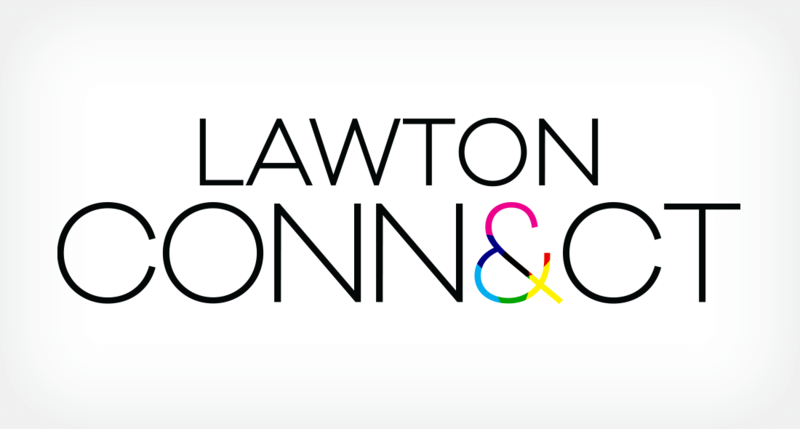 To learn more about how to take your marketing to the next level with Print, email us at hello@lawtonconnect.com or click here.